You are all invited to walk with Christ through the liturgies of Holy Week. Each year we are given the opportunity to participate in this great holy drama, remembering Christ’s passion and resurrection. We begin with Palm Sunday and then continue with the Sacred Triduum – the three great liturgies which are actually one long liturgy with long pauses in between – Maundy Thursday, Good Friday, and the Great Vigil of Easter. On Maundy Thursday we remember Jesus’ gift of himself to the church, and the institution of the Holy Eucharist. Then we watch as the altar is stripped, symbolizing his betrayal and desolation. This year we are sharing our liturgy with our sisters and brothers from Christ the Redeemer Lutheran Church, and Pastor Eric will be preaching. On Good Friday we come to the church that is stripped of all adornment – we come to the foot of the cross, watching with Mary and John as Jesus is crucified. 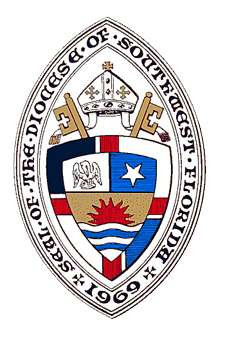 The Great Vigil of Easter – the first service of Easter, and the most important liturgy of the entire church year. 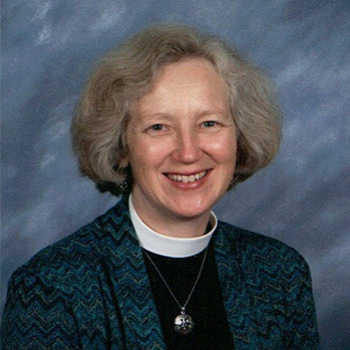 The Vigil is Fire – Chant – Stories of God’s Saving Acts – Water (Baptism and Renewal of our Baptismal vows) – the first Alleluias of Easter – The Word – Feast. The Vigil is cosmic in scope. We begin in darkness with the lighting of the Paschal Fire. We continue in candlelight with the Exsultet, the great Resurrection Chant, and the service ends in the joyful Alleluias of Easter and the first Eucharist of Easter. Joy of the Easter Season. 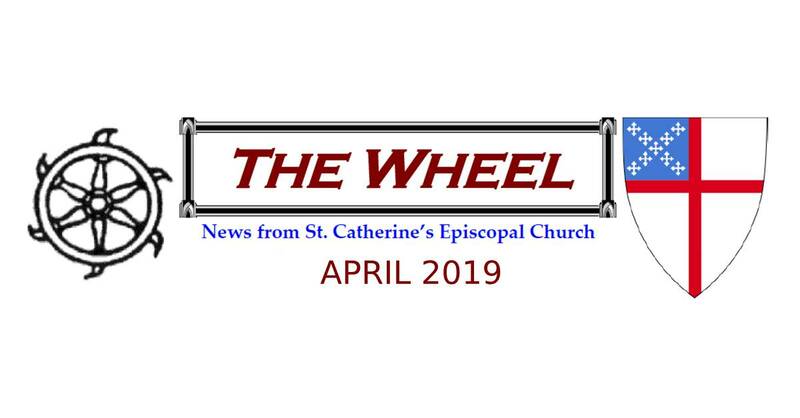 Click here to view the full April 2019 Wheel Newsletter!